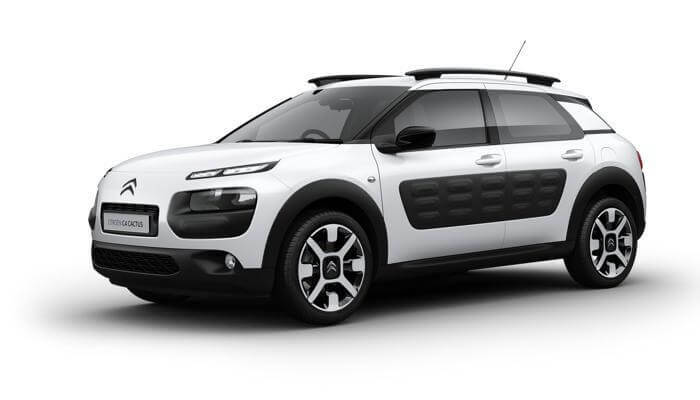 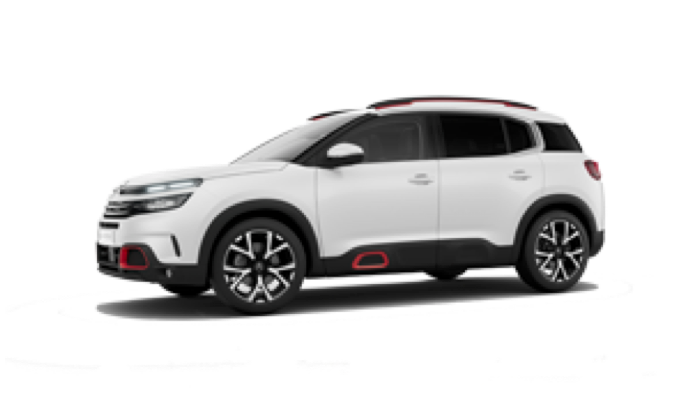 CITROËN Roadside Assist has been designed to give you support when you need it most. 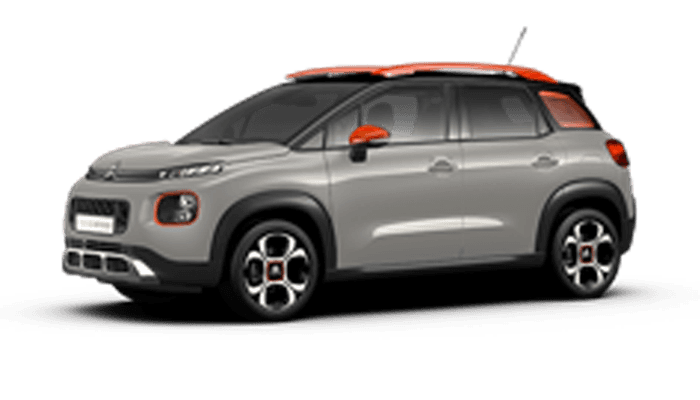 Drive your CITROËN with the confidence of knowing that one call provides nationwide assistance, at any time of the day or night for 5 years (passenger cars). 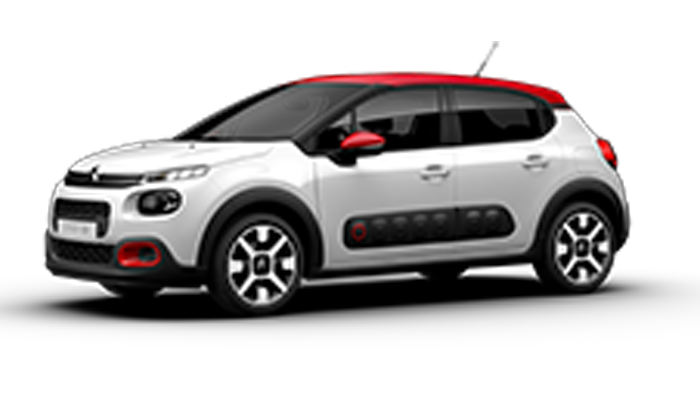 CITROËN Roadside Assist has been designed to give you support when you need it most. 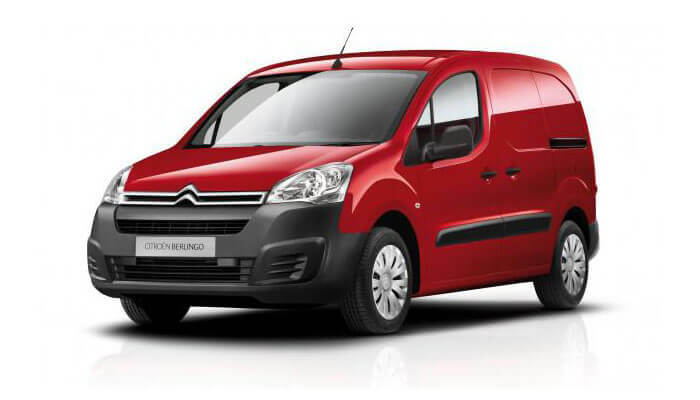 Drive your CITROËN with the confidence of knowing that one call provides nationwide assistance, at any time of the day or night for 3 years (commercial vehicles).